A couple of days before Nazareth embarked on its Canadian tour in August, Pete Agnew’s phone jangled in his pocket. 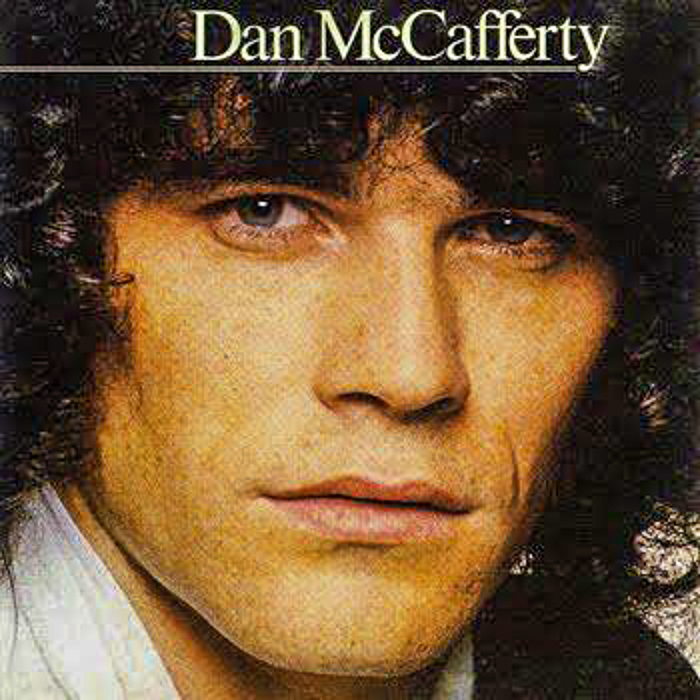 It was Dan McCafferty, lead singer for the band for 43 years. McCafferty lives a few minutes away from Agnew near Edinburgh, Scotland and it was another five minutes to a studio that the songbird had booked. “So when do you want this done?” asked Agnew. “I don’t know,” McCafferty said. “I’ll be there in five minutes,” Agnew said. By 1 p.m., Agnew had done the harmonies for an old Nazareth hit – written by the two of them so long ago – presumably for a solo album that McCafferty will hopefully release by the end of this year. 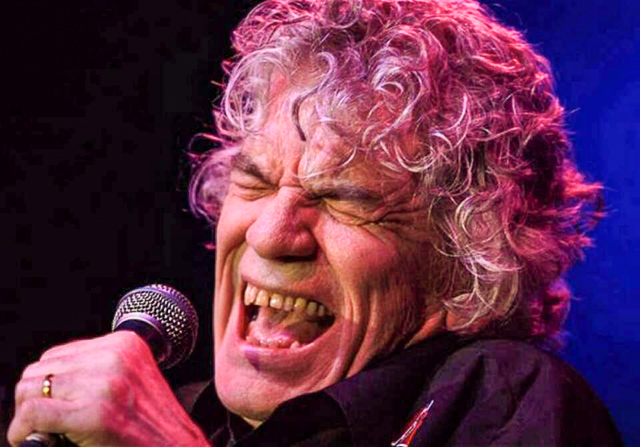 Nazareth is releasing an album this fall, too, the first one without McCafferty, who had to retire from the band five years ago, suffering from chronic obstructive pulmonary disease (COPD), characterized by increasing breathlessness. The two had separated (only professionally) after a long career together, but on this day, they had joined forces again for the first time in years. It was a poignant two hours. And it’s as if they have never stopped singing side by side. McCafferty, whose mellow, raspy tones defined the band for years, has already finished his new album, engineered by friends from Prague. And his Prague co-author Kaja Marik LOVED the song “Sunshine.” And just wanted McCafferty to do it again. 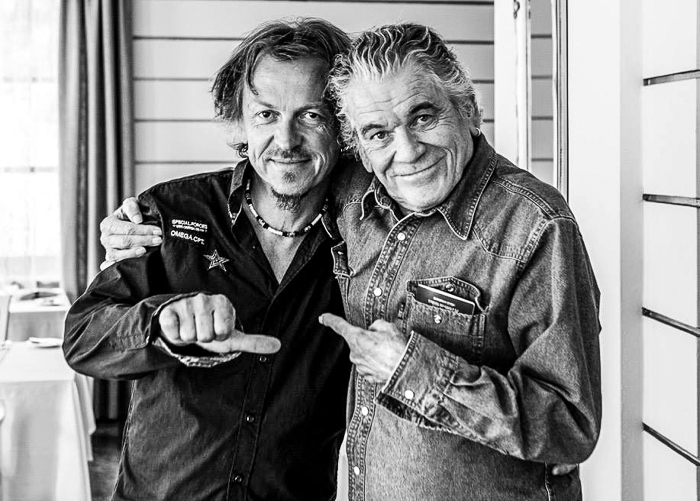 Kaja Marik and Dan McCafferty, authors of his new solo album. Agnew and McCafferty had the same look on their faces. “Amazing? This new McCafferty album is hard for Agnew to describe. The music writer is Czech, and “it’s obviously going to have that kind of feel for it,” Agnew said. McCafferty wrote all the lyrics. The Czech came in with all the melodies under his belt, and although he speaks English, it’s another thing altogether to write songs in English. McCafferty had to sing what came naturally to him. The “Sunshine” has McCafferty singing to a piano. Thus, the album is not anything like what McCafferty did with Nazareth, Agnew said. Still, the “Sunshine” crept into their day. 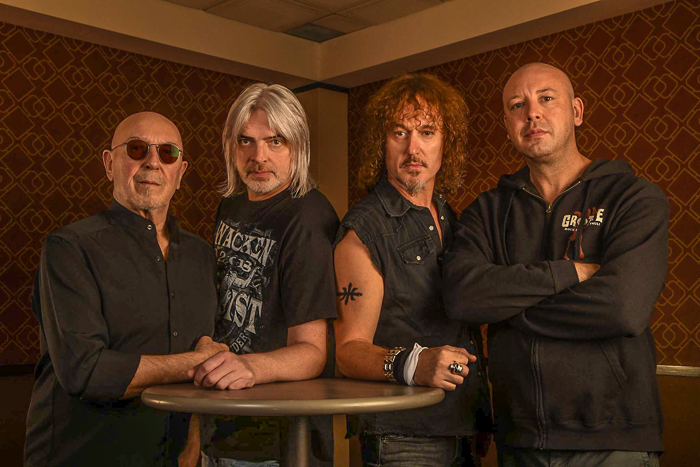 Nazareth is doing a new album, too – the first without McCafferty. Since 2015, Carl Sentance, who sounds a bit like McCafferty, but then, again, not at all, is fronting the band with great energy and crowd contact. There are those who are loath to accept the changes in the band, particularly without McCafferty. The new Nazareth: Pete Agnew, Jimmy Murrison, Carl Sentance, Lee Agnew. The icon that left – for health reasons. Far from it, Agnew says. It’s not just an album. It seems to be so much more. A few journalists have heard it, but haven’t released reviews on it yet. Agnew says they are raving about it. People who really know music and care about it will take the Youtube version with a pinch of salt, he said, but a lot of people don’t. “They think that’s what it sounds like,” he said. He saw someone recently standing directly in front of the stage, recording on his cell phone, but that’s precisely the spot with the worst sound, where “you can’t hear anything at all,” Agnew said. Besides, Nazareth never wrote to a formula. “We just couldn’t,” Agnew said. “I couldn’t. I think that’s what’s helped us a lot, because there are some bands that if you’ve heard one album, you’ve heard them all.” Not Nazareth. They tried out fellow Scot Linton Osborne, but it just didn’t work out. “He is trying to fill shoes that no mortal can,” said one fan. 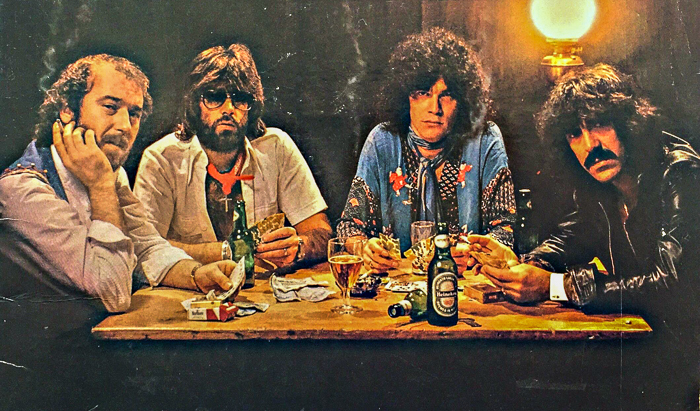 When he came to a studio for an audition, Nazareth gave him three or four songs to do, the first being “Silver Dollar Forger,” with which they open their shows. He got half way through the first song, and they stopped him. They had been waiting for a different voice. And just after the new album is released, Nazareth will undertake a rigorous tour of Europe, through Czech Republic, Slovakia, Slovenia, Kazakhstan, Russia, Belarussia, Latvia, Estonia, Lithuania, Poland, Ukraine. “Without crossing any oceans, we can do enough work that we couldn’t back in the old days,” Agnew said. Я не могу быть равнодушным к этому, т.к. написал для Назарет несколько песен. Пит хотел их послушать, ему отправили. Хотел бы с ним лично встретиться, чтобы знать результат. 2 мелодии совпали с другими, но я их заменил. Сообщил Джимми об этом. С сыном Дэна Дереком переписываюсь, друзья его отправили меня к Линтону. Может что-то получится. Не сбрасывайте Линтона со счетов, у него в сентябре вышел неплохой альбом. А группа с таким названием как Назарет должна играть до второго пришествия даже без Пита. Успехов! Im waiting patiently on Dans new album!!! And thanks for the article its wonderful. Wonderfully written Beverly, a nice tribute to Nazareth and the boys. A great insight to the long friendship and the passion for making great music together. It is exciting to see that Pete Agnew, Jimmy Murrison, Lee Agnew and Carl Sentance are heading into a new era with the classic rock of what is Nazareth while Carl Sentance brings a new fresh sound to the group. See you boys back in Canada soon!